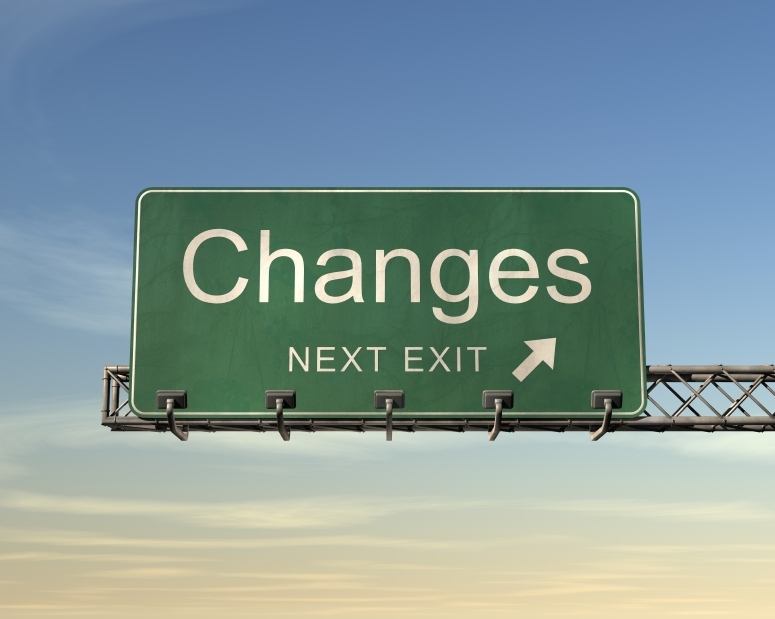 Has your organization ever made a change then shortly after it was implemented it felt like nothing had changed? If you answered yes to this question then you have experienced yo-yo change. Yo-yo change is a contributing factor to change fatigue. The good news is, it can be prevented. Most people are familiar with yo-yo change on personal level. If you have ever have tried to change a habit or adopt a new routine. For example exercising. You implement the new routine, go to the gym for a few weeks maybe even a couple of months. You feel great. You celebrate your success, but then something shifts. Perhaps you miss a couple of days due to illness, work or family, and before you know it your newly adopted exercise routine is all but a distance memory. You are back to your old pattern and the thought of starting again feels overwhelming. The same thing happens when it comes to organizational change, whether you are implementing a new technology, work process or any other change. If you are using a project-based approach, you form the project team, develop your plan, implement the change, people are trained, and the project closed. Another change successfully implemented. But is it? A few weeks or months later you notice people have created a work around for the new technology, or the IT department is spending time “tweaking” the new system to accommodate old processes, the old steps have been re-introduced to the streamlined process, or all those silos you worked so hard to break down have begun to re-appear. Employees feel like nothing has really changed. Yo-yo change is any change that is implemented only to find a few weeks, or months after implementation people have reverted back to their old ways of operating. Regardless of why it happens yo-yo change is destructive to your organization and can sabotage future change initiatives. Yo-yo change can be highly disruptive to your organization. Too much yo-yo change and you create a history of failed changes that limit your organization’s ability to respond and adapt to future changes. Preventing yo-yo change matters to your bottom line, employee engagement, and your productivity before, during and after any change. Yo-yo change erodes your employees’ trust in the organization’s ability to follow through and support change. Trust is a necessary ingredient for building readiness to change. If people don’t trust that the organization has the capability and resources to maintain the changes it implements, you can’t build readiness. Without readiness, people look to maintain the current state. 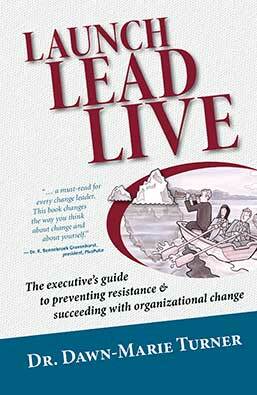 When employees are ready for change they will move toward it and resistance is prevented. The erosion of trust associated with yo-yo change can set off a chain reaction—change capacity is reduced which leads to decreased employee engagement, which increases employee cynicism—making future changes more difficult. The good news is yo-yo change can be prevented. In this post I will share with you three actions you can take to prevent yo-yo change. Every organization and any leader can implement change, but implementing change is not enough. The key to using change to increase your competitiveness, growth, or productivity, and ensuring the health of your organization is integration. When you maintain the behaviours and activities required to achieve the intended outcome, the new way becomes the normal way. Preventing yo-yo change begins when you shift your thinking away from implementing a change Event to integrating the new behaviours as normal operation. In the Executive Change Leader Course, I share with you how the change-recipient centric approach enables integration and can prevent yo-yo change. When you are able to sustain the changes you make you can use change as an organizational strength. Contact us to find out how to bring the course to your organization. Shifting your thinking from implementation to integration is a good start, but alone it’s not enough. The second action needed to prevent yo-yo change is a clear, concise intended outcome. I have talked before about the importance of a clear, concise and concrete intended outcome, but it really can’t be overstated. Whether the change is new technology, process improvement, product development, or hiring a new team leader you need to begin at the end. When I work with leaders I start by having them picture the way their area will look and feel like when the change has been successfully adopted. We talk about the need and value of going beyond a vague statement, like implement a financial system or improve production processes, to include elements that often get overlooked. If you don’t know the specific elements needed to enable the outcome you won’t know what to integrate. In my early days, I worked helping people adopt healthier lifestyles and one of our mantras was “make the healthy choice the easy choice”. This related to helping people set up their environment to support and enable the behaviours and habits they wanted to adopt. When you ensure your organizational environment supports the desired behaviours and activities you make it easier for people to engage in the desired activities than it is to maintain the status quo. One reason for yo-yo change is that after the project has been implemented and closed the environment can’t support the new behaviours and work processes. 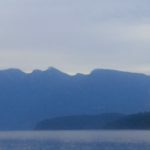 Ensuring your environment will be able to support the desired outcome begins when launching change and continues until new steady state is reached. Aligning the environment to support the change could mean changes to policy and procedures, performance evaluation, expectations or even the physical layout. It can also require adjusting your own leadership and management practices to support the desired activities. John Kotter stated one mistake many leaders make is to declare victory too soon. To ensure your environment is supporting the change you need to monitor the change-recipients’ progress. Where are they on the continuum of change? Until people have reached new steady state there is always the risk of sliding back. What experience have you had with yo-yo change? Let me know in the comments!